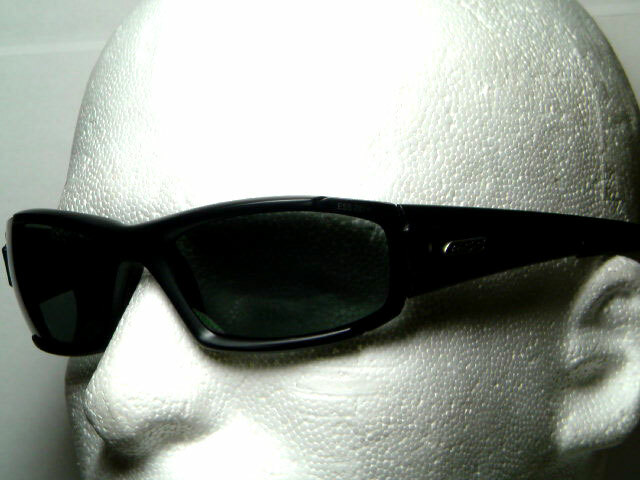 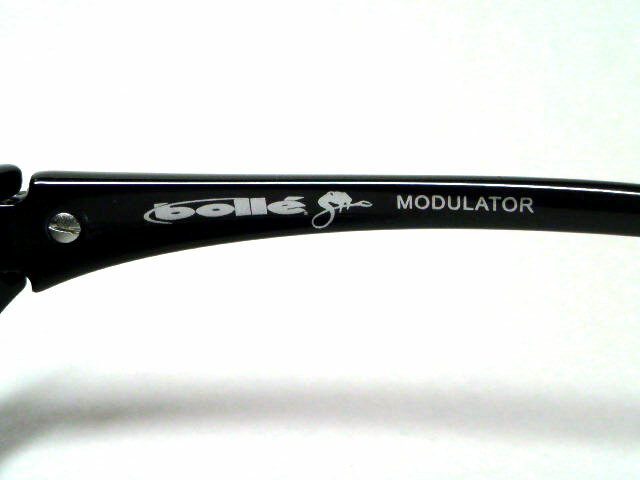 ■ Revision Mission Critical Eyewear / Revision Eyegear / リビジョン 正規取扱開始!! 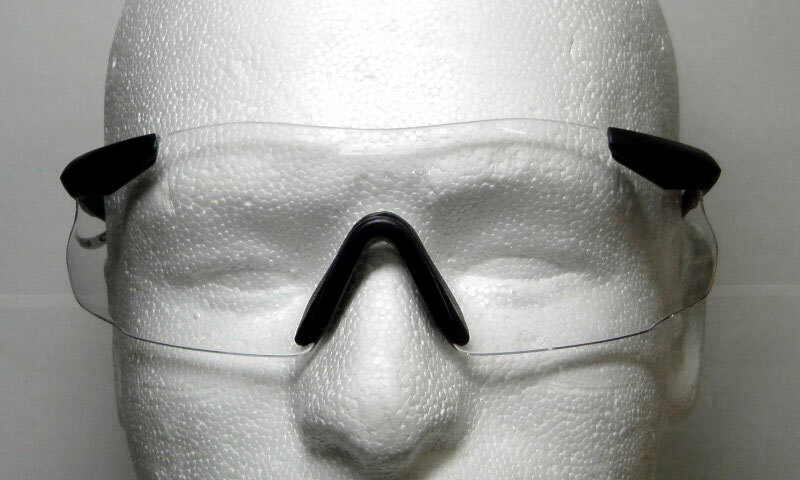 ESS / Eye Safety Systems, Inc.
・ PREFERRED BY NAVY SEALS AND SPECIAL DUTY LAW ENFORCEMENT PERSONNEL. 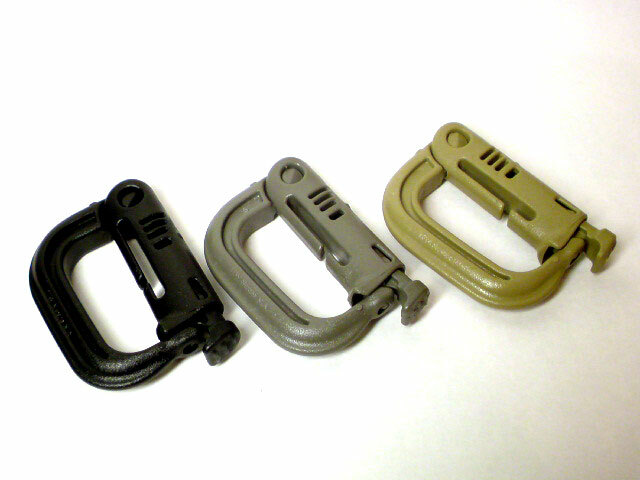 The PISTOL LEASH™ was designed upon learning of a Federal agent losing his sidearm on a mission in South America, it is now available to the general public. 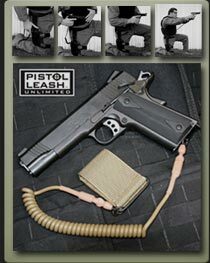 PISTOL LEASH™ easily attaches between the handgun and belt or tactical vest. 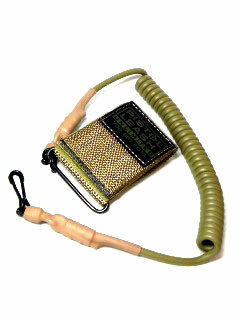 The retractable cable stretches to accommodate any firing position. 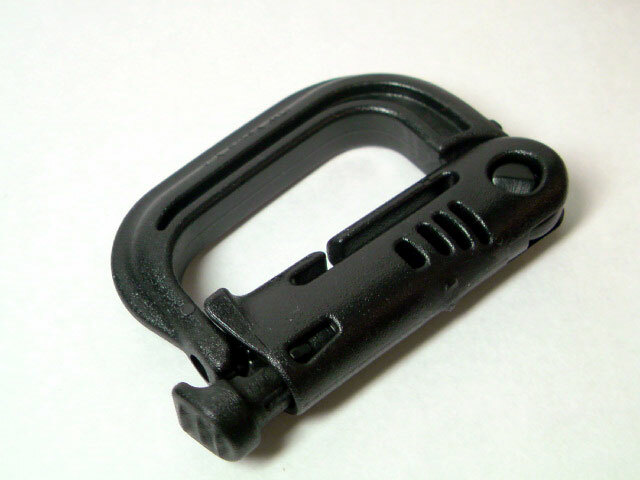 And its patented slide bar allows for the deployment and re-holstering of the weapon with no interference. 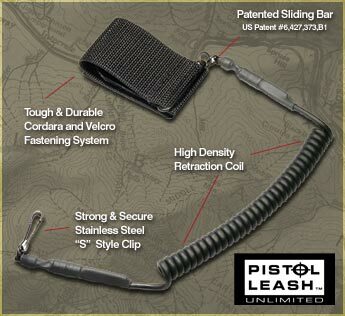 PISTOL LEASH™ is the only lanyard possessing this quality system. 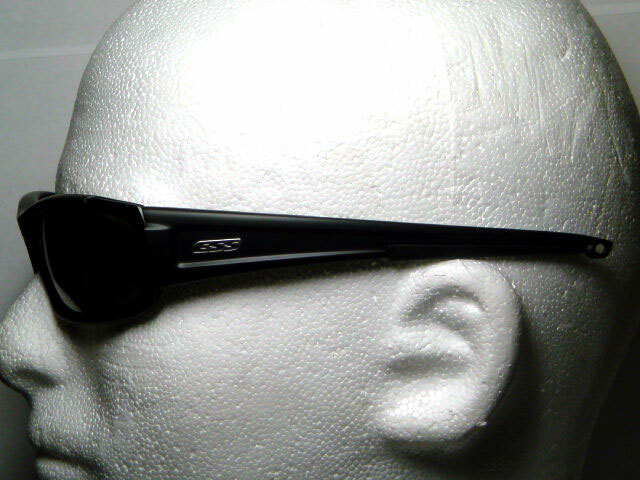 and accessories. 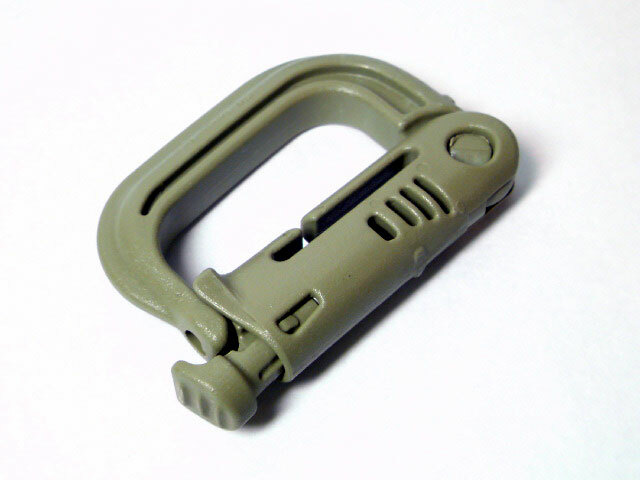 It is fabricated from high strength lightweight plastic. 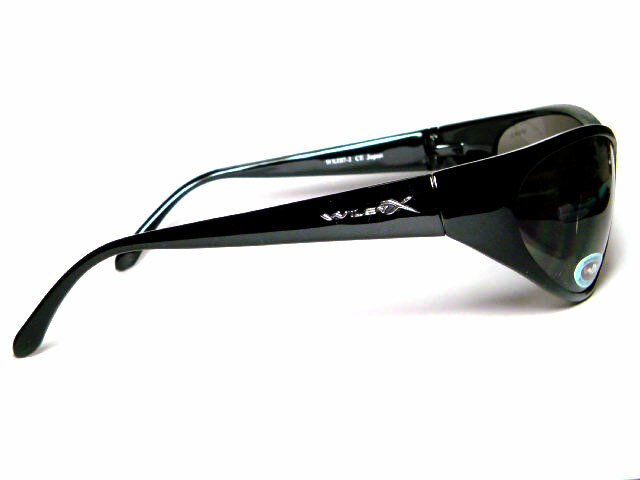 This lightweight high-impact sunglass is the first of its class. 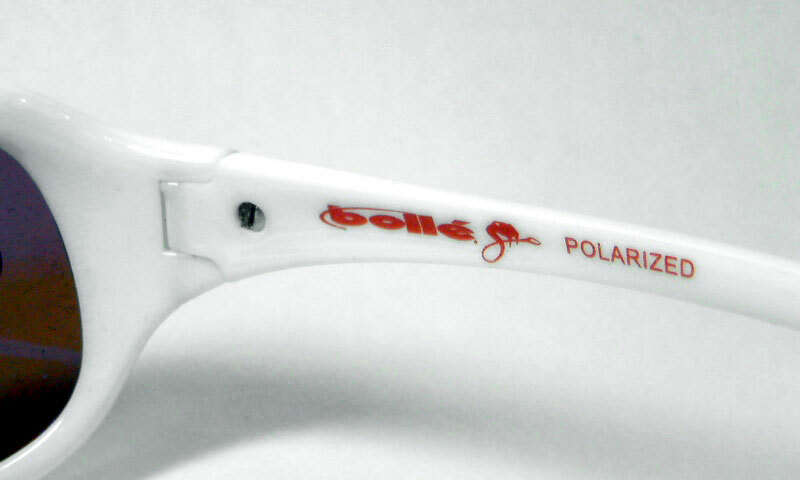 NEW: Temples now feature increased slide resistance and holes to accomodate the retention strap. 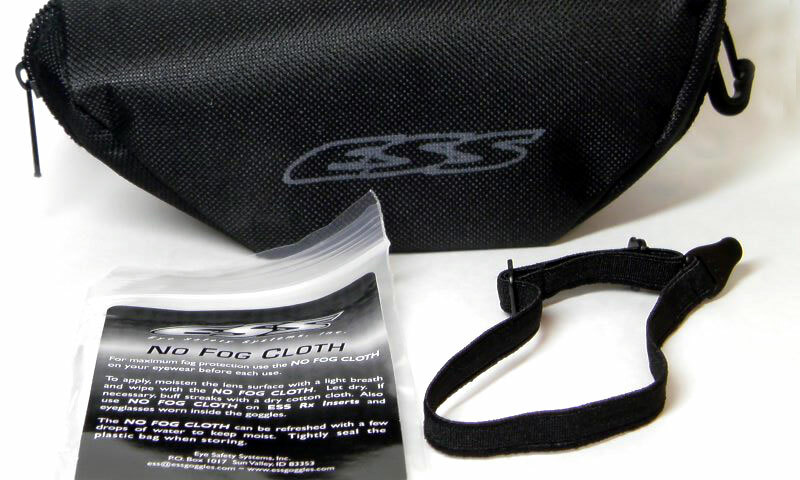 Includes: Black frame with Clear and Smoke Gray high-impact lenses, an adjustable neck leash, micro-fiber cleaning cloth, and a protective soft case. 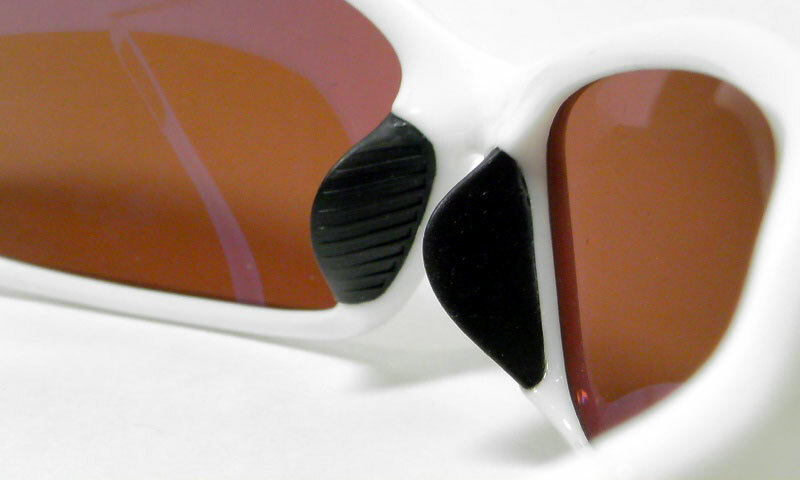 Other lens colors are available in Rose Copper, Hi-Def Yellow, and Mirrored Silver. 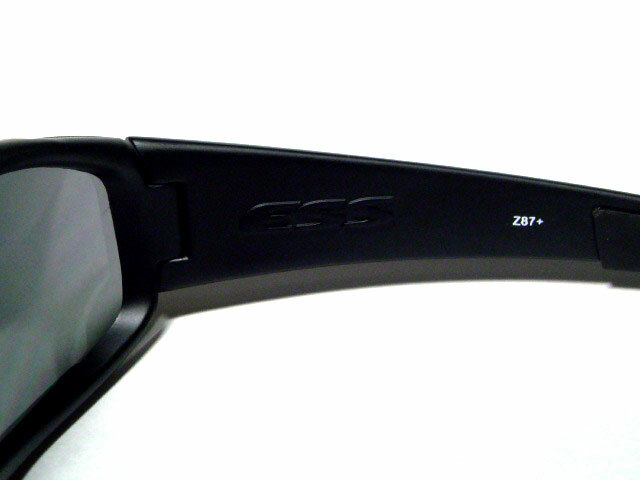 Mil Spec and ANSI Z87.1+2003 compliant. 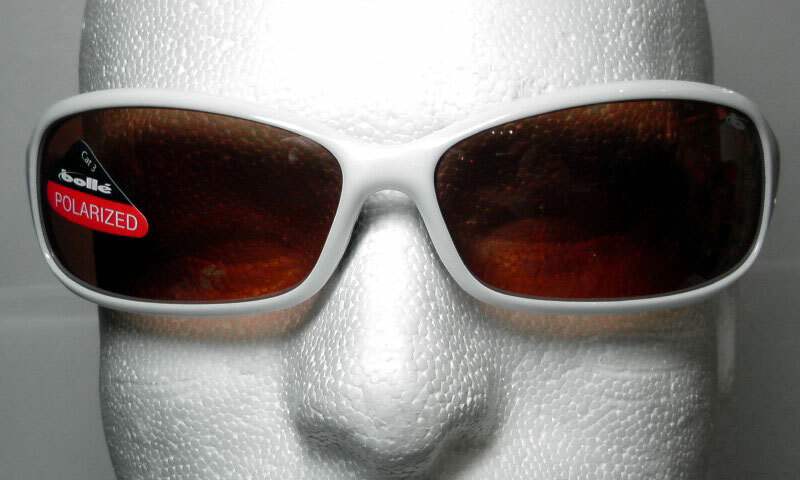 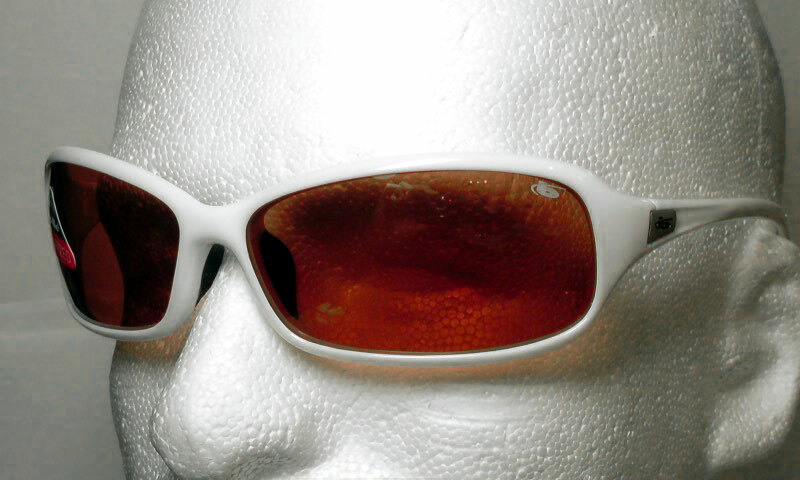 All CDI™ lenses provide 100% UVA/UVB Protection. 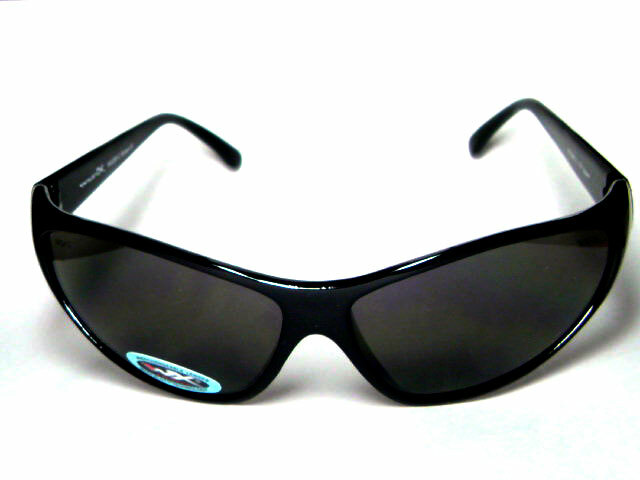 ・Lenses feature ESS ToughZone™ anti-scratch lens coating. 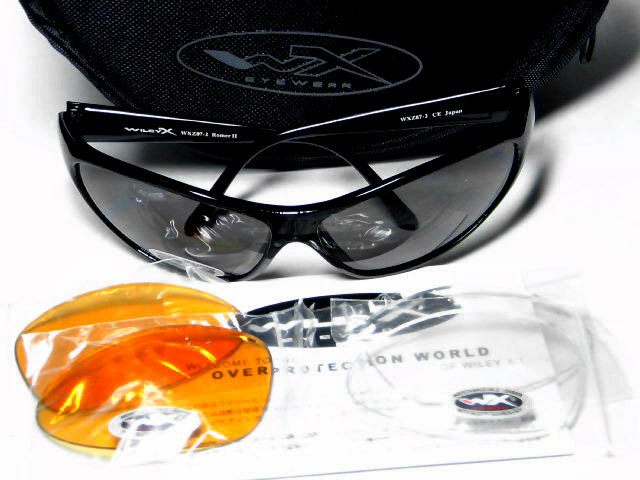 ・Lenses are Highly impact resistant, and exceed the U.S. Military's .15 caliber ballistic impact test MIL-PRF-31013. 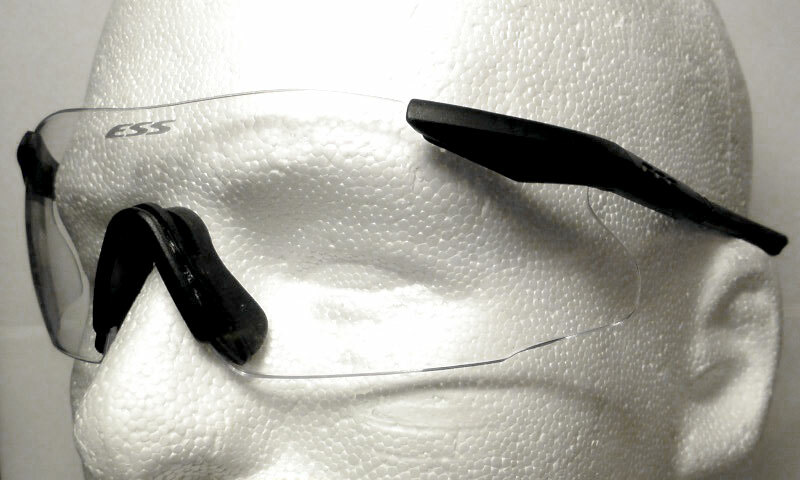 ・ The ESS Lateral Exchange System™ allows for rapid interchange of lenses. 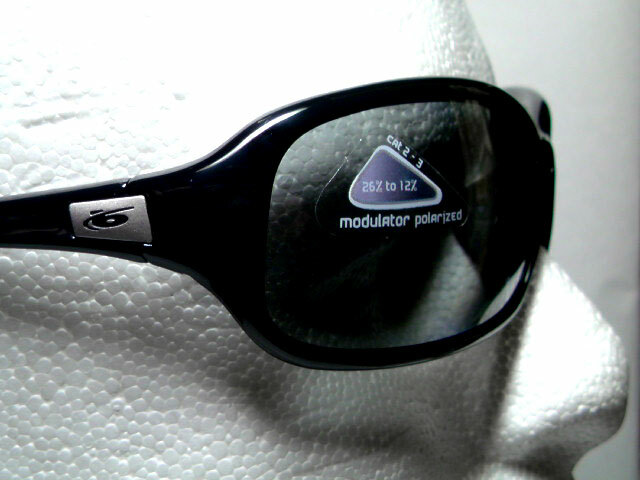 ・Both Clear & Smoke Gray 2.2mm polycarbonate high-impact lenses included. 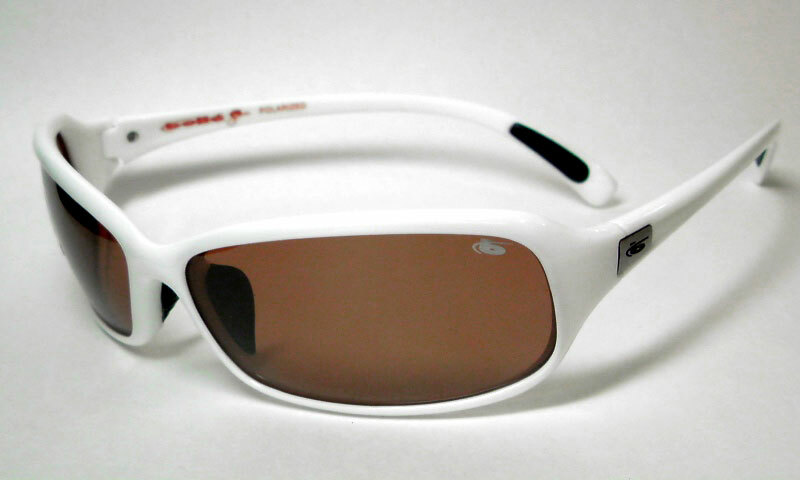 ・Replacement lenses also available in Hi-Def Yellow, Rose Copper, Mirrored Silver, & Polarized. 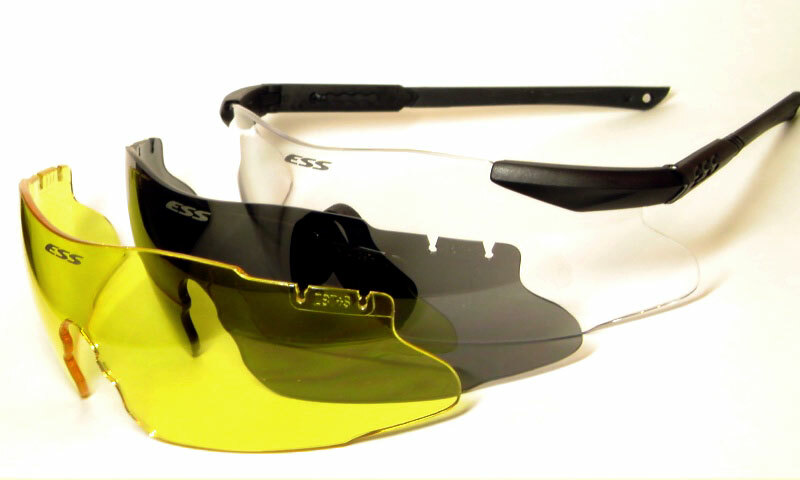 ・ Thanks to ESS Modular Technology™, replacement lenses are inexpensive & easy to switch in/out. 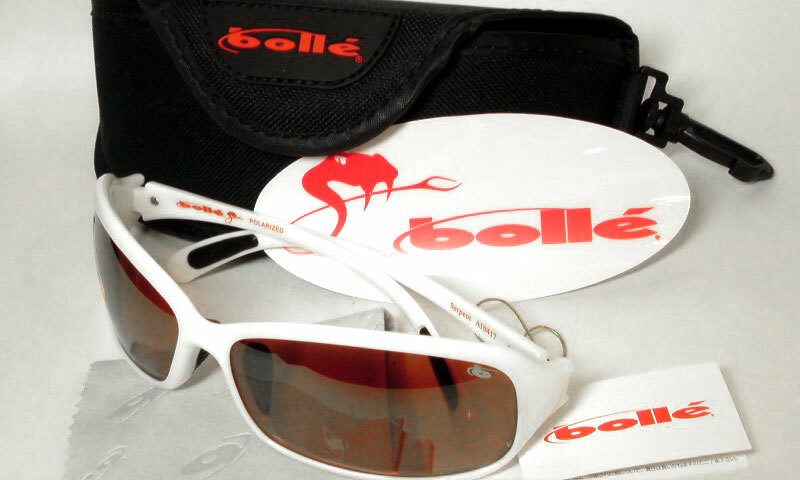 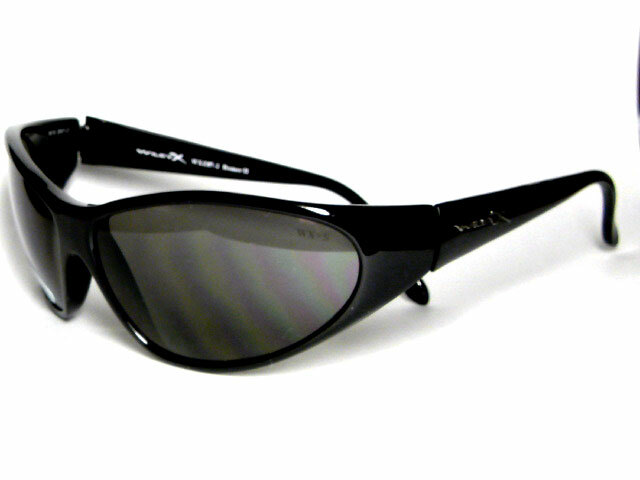 ・All lens color provide 100% UVA/UVB protection & precise optical clarity for distortion-free vision. 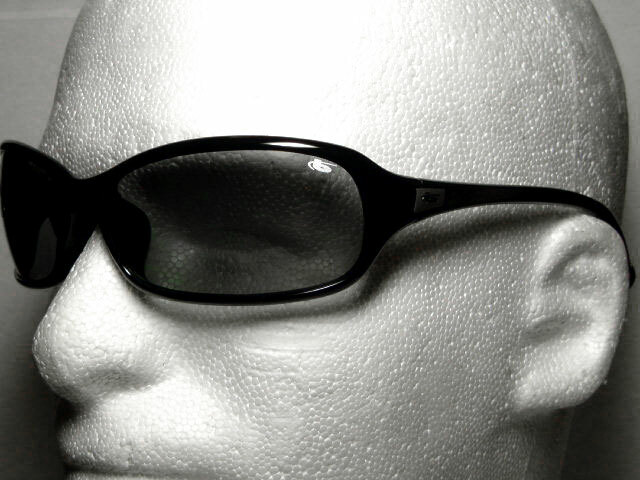 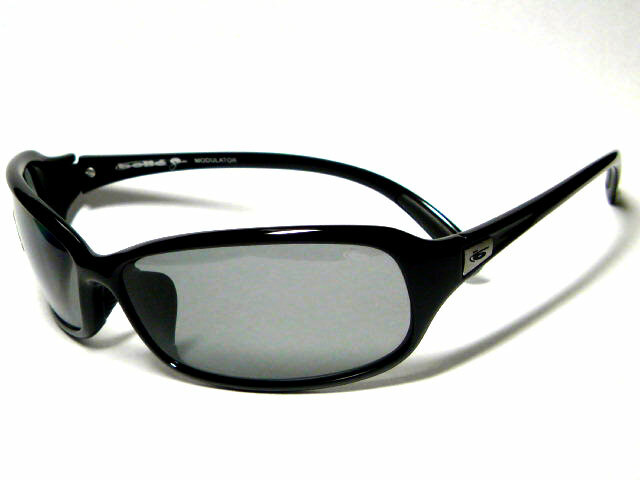 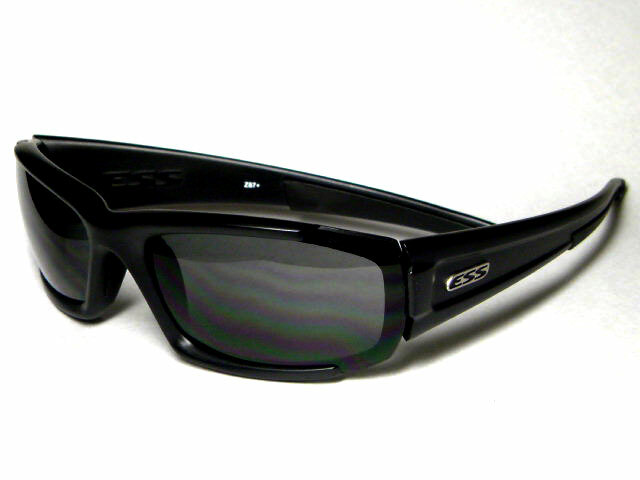 ・Black frame material is highly impact-resistant & durable. 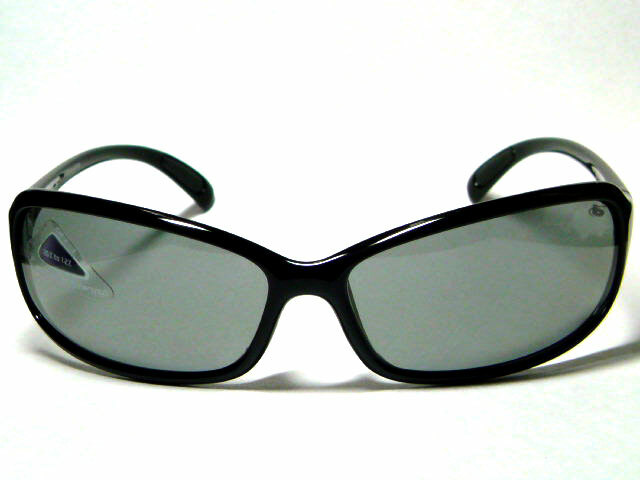 ・Non-slip Megol™ temple pads increase retention. 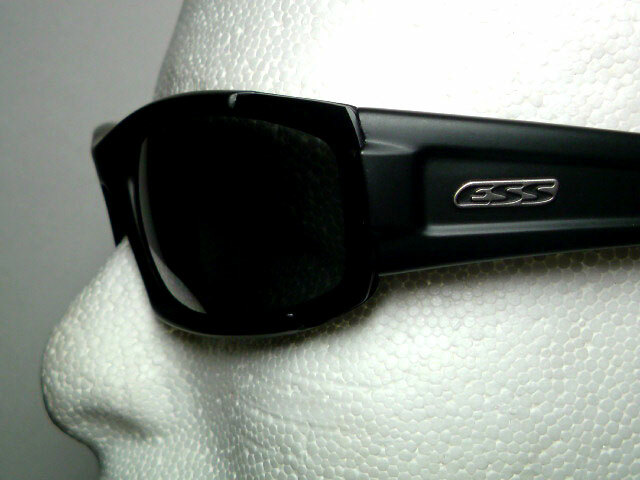 ・NEW!! 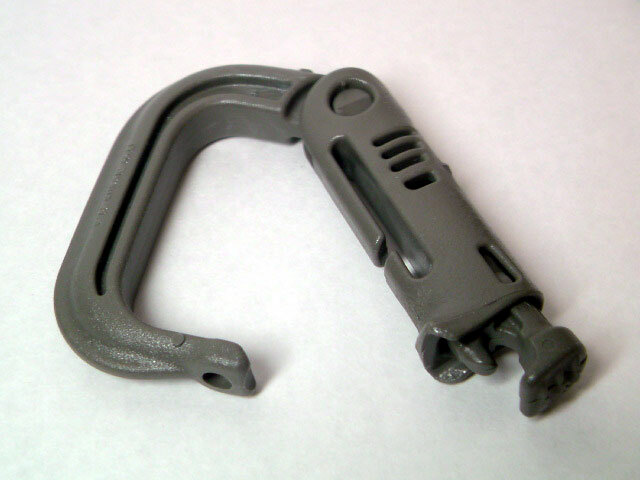 Holes in temples accomodate elastic retention strap. 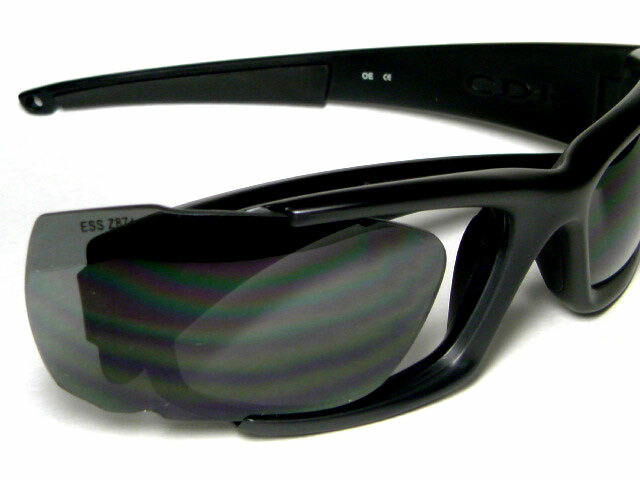 ・Prescription lenses can be fit by any optometrist into the CDI™ RX Inserts, which slide into the sunglass frame. 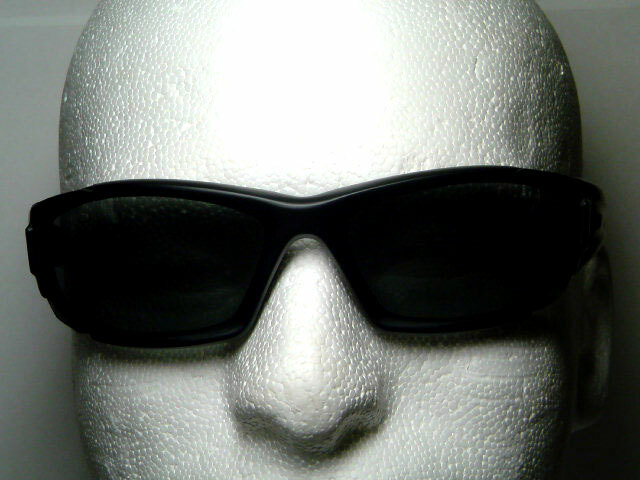 The Snakes Col l ect ion f eatures a strikingly progressi v e sense of style. 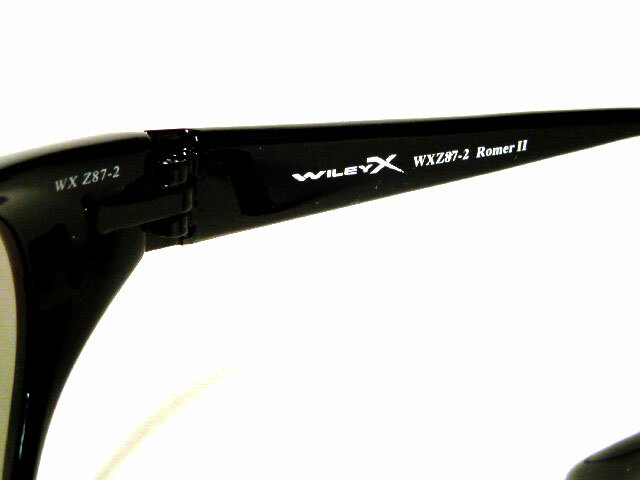 Wi t h Thermogrip® temples and nose pads, shat ter-resistAnt polycarbonate lenses, and wrap-around frames, these sunglasses are designed to fit closely around your face. 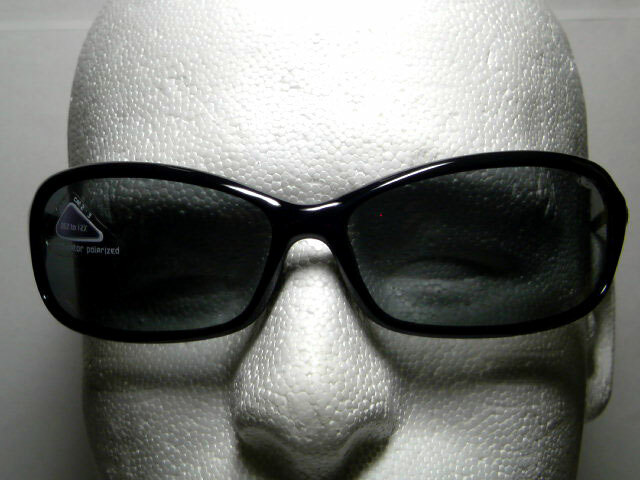 So you’re ready for anything. 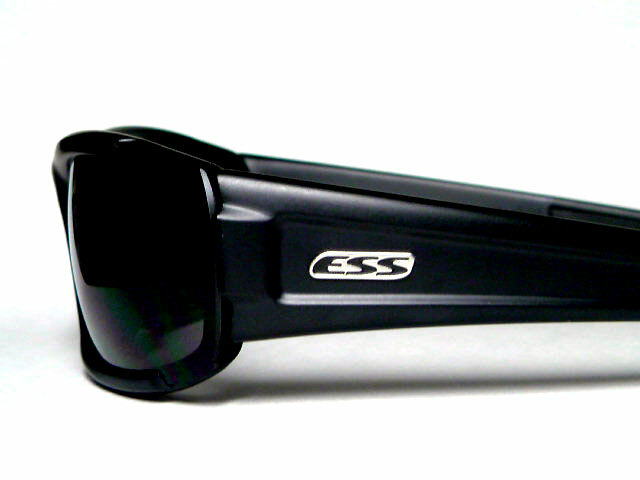 The Snakes Col l ect ion f eatures a strikingly progressi v e sense of styl e .
and wrap-around frames, these sunglasses are designed to fit closely around your face. 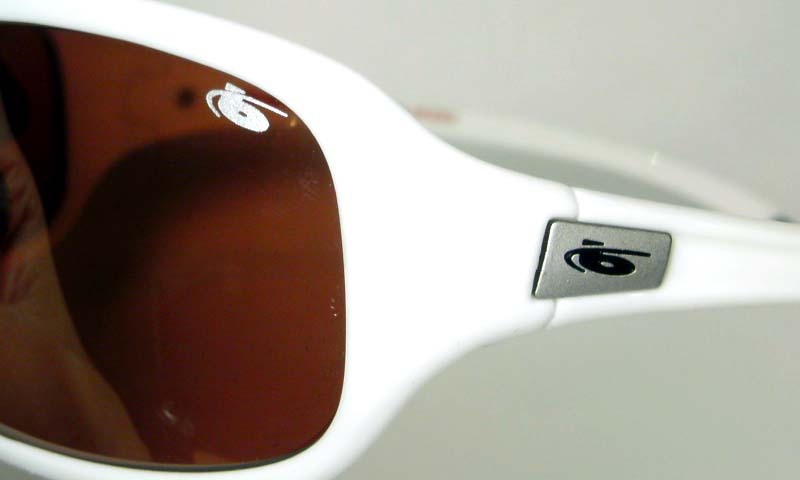 Adjustable earbends allow for a comfortable, secure, anatomical fit. 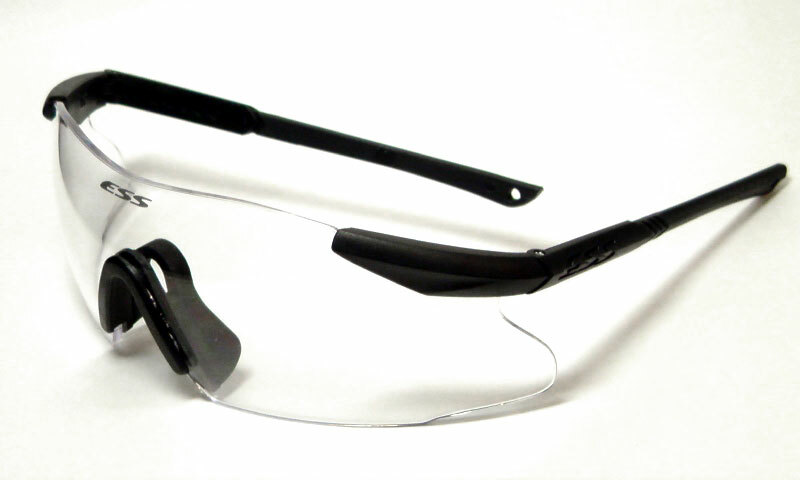 Telescoping temples offer bend-to-fit inner-wire ear tabs and a snap-on leash system. 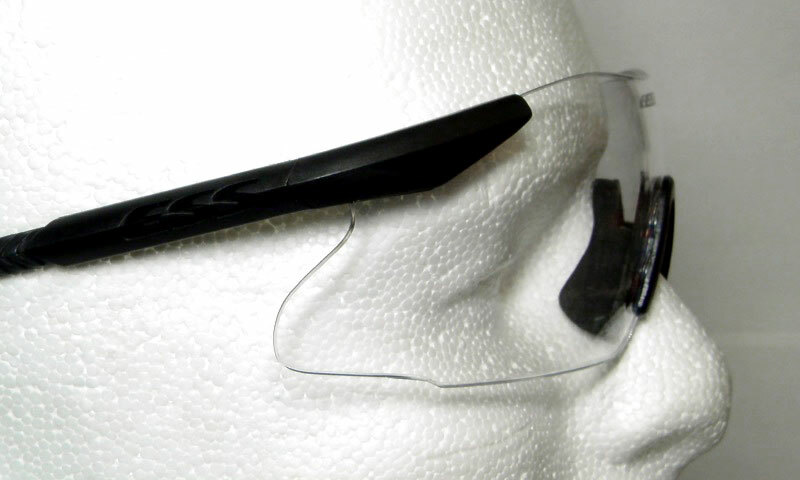 All ICE™ lenses provide 100% UVA/UVB protection, and exceed ANSI Z87.1-2003+ and the U.S Military .15 caliber ballistic impact test MIL-PRF-31013.